The Octagon Theatre is Bolton’s cultural heart, touching the lives of everyone in the town. It was built on local pride, ambition and philanthropy, and opened in 1967 as the first new theatre to be built in the North West since World War 1. It has been bold since its beginning, supporting new and local writing, and working with all sections of the community. Octagon Reimagined will see the largest transformation of the building in its 50 year history, ensuring it can continue to lead the way and serve the people of the North West. 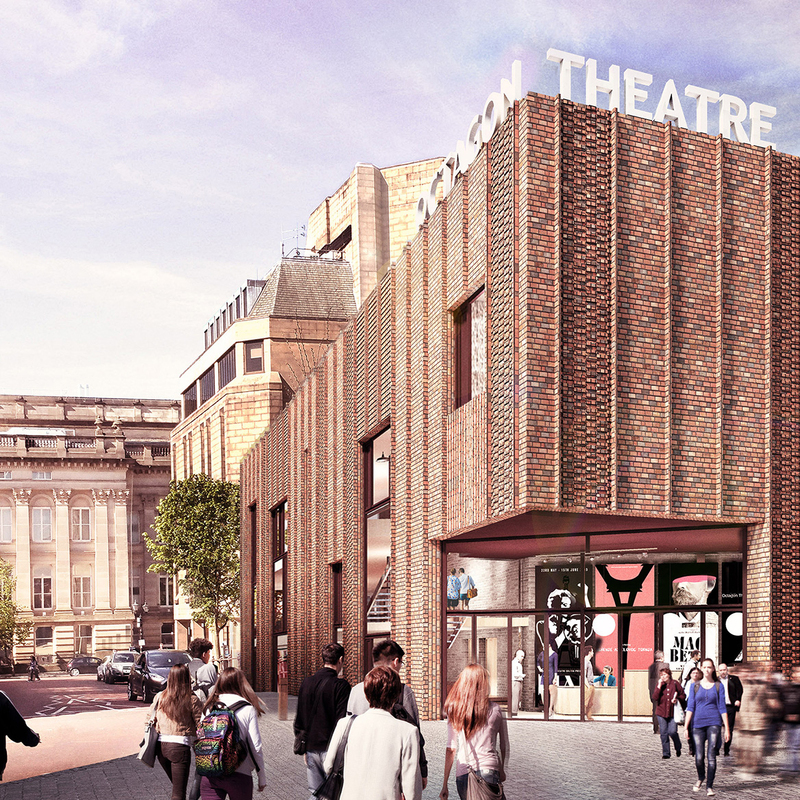 The redevelopment will begin in 2018, and will tranform the spaces on offer for learning projects and community theatre. People will also benefit from better access for those who use wheelchairs or who have mobility issues, a new foyer and entrance area, and improvements to air conditioning, seating and facilities.